Posted on December 11, 2017 at 9:02 am. 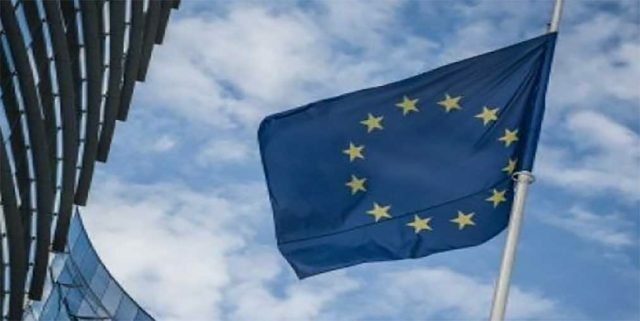 The European Commission has announced it will be dropping pending infringements involving countries breaching gambling laws. In a shock to the European gambling industry, the Commission said it will only handle serious infringements from now on and close all outstanding complaints against European Union Member States with contradicting gambling regimes. The Remote Gambling Association (RGA) has slammed the Commission for closing the cases which involve countries breaching EU laws due to their online gambling policies. The RGA said the decision to close the cases is “highly questionable” and made without “any legal assessment”. The RGA believes countries that banning or restricting online gambling are considered to not be in line with EU law, which is why the Commission opened the individual infringement cases in the first place. It added the Commission is “ignoring the need for more enforcement effort” by dropping the cases. European Gaming and Betting Association (EGBA) Secretary General, Maarten Haijer, said the Commission’s choice is “unhelpful” when it comes to fighting “unregulated non-EU gambling services”. “National courts will continue to be confronted with gambling cases and the CJEU will continue to rule on questions from national courts,” he said. “However, many other cases have been left to languish for several years and many unlawful restrictions to the free provisions of services have yet to be addressed,” he said. “In those circumstances, we are of course dismayed that, with regard to the Internal Market, the Commission has effectively abandoned our sector and given a free pass to non-compliant regimes. The Commission said it would still support the Member States, where unfair restrictions are in place, to “modernise” their online gambling industries, while also promising to help cooperation between gambling regulators. If you’re looking to gamble online, you can find a selection of reputable online casino sites by looking around our website. Or you can check out Bovada Casino, which accepts players from United States.